The Jerusalem Biennale for Contemporary Jewish Art was held for the first time in the fall of 2013 and presented the art works of 59 artists in 6 different exhibitions. In addition, 28 events of performance, music, dance, debate and workshops took place under the auspices of the Biennale. More than 5,000 people visited the different exhibitions. The Biennale produced five mini-catalogs that were distributed in 12,500 copies. 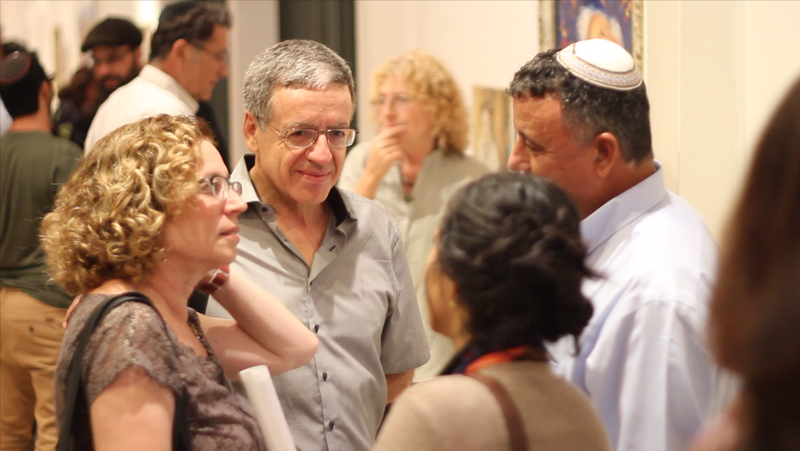 Many groups and organizations took part in producing the Biennale, among them: “Between Heaven and Earth,” a contemporary Jewish dance group; the “Muslala” artists group; “Kol Ha'Ot,” an organization that facilitates educational workshops connecting art and Judaism; the “Oman” art school, that works in the Ultra-Orthodox community in Jerusalem, and more. 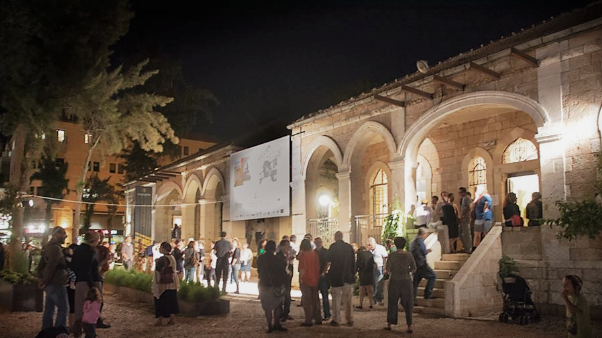 The Biennale was sponsored by the Leichtag Foundation, the Jerusalem Municipality, The Jerusalem Foundation and Bank Hapoalim. 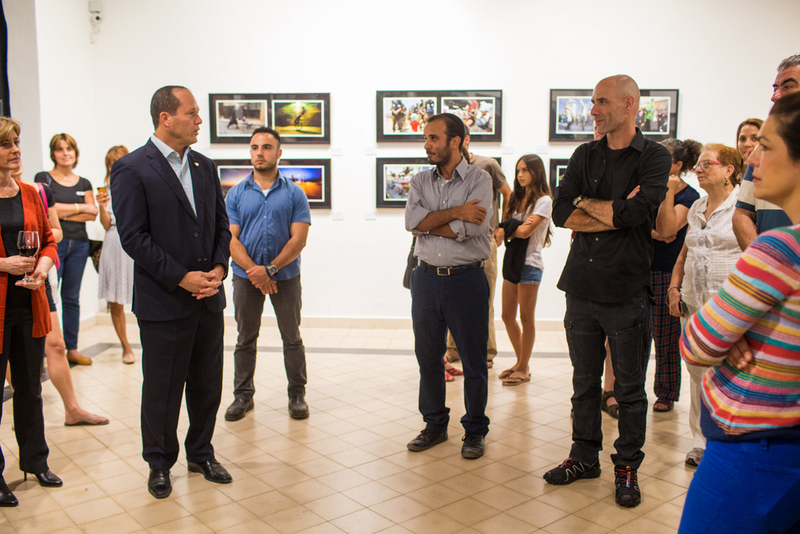 The exhibitions were hosted by Achim Hasid Co, Beit Avi Chai, Hechal Shlomo, the First Station and Musrara. The Biennale was significantly reported upon in the media. It attracted especially wide attention by the English speaking media. The Biennale was covered in the main TV channels and articles and reviews of the Biennale were published in Ha'aretz, The Jerusalem Post, The Forward, Time-Out Israel, The Jewish Chronicle and more. The Biennale was invited to be part of Passagi in the Omero Museum of Ancona after the 2013 Biennale.